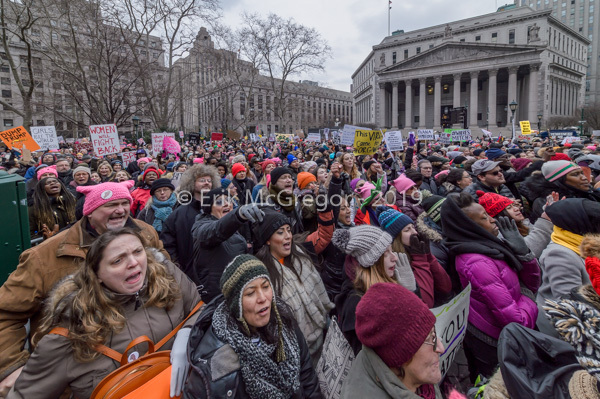 New York, NY – In celebration of the Women’s March, thousands of women, allies and partner organizations joined together in Foley Square on January 19, 2019 at the Women’s Unity Rally, to elevate the voices of New York women and gender non-conforming individuals in the wake of federal assault. 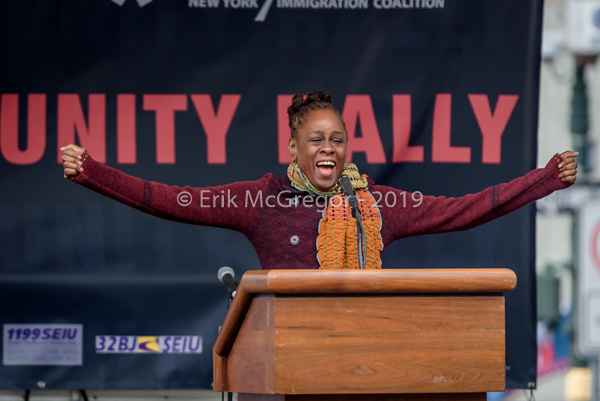 The Women’s Unity Rally is co-chaired by the New York Immigration Coalition and Women’s March NYC. 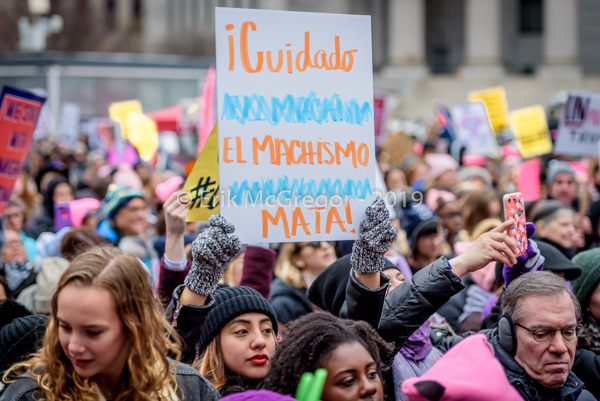 As part of the national #WomenWave, participants joined in solidarity to demand equality and justice for immigrant women, women of color, and gender non-conforming people. Speakers from Latinx, Asian, Black, Jewish, LGBTQIA+ and other empowered communities will stand side by side to make our voices heard – from New York to Washington D.C.
Over the past year, basic rights for women, immigrants, LGBTQ+, people with disabilities, the religious and nonreligious, people of color and even Mother Earth have struggled to survive under the weight of the current administration. America’s First Amendment has been challenged and healthcare for millions has been threatened. We must stand together to demand and defend our rights. 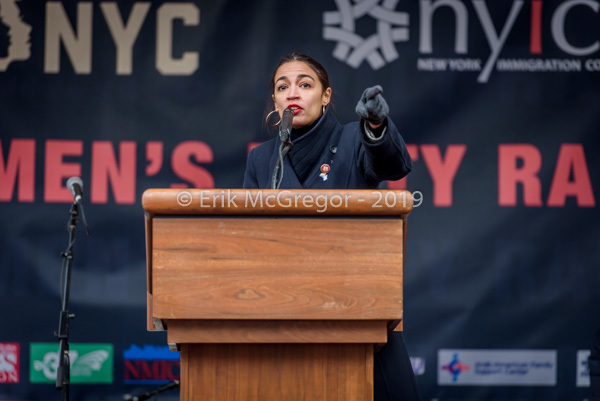 Let your voice echo from the streets of New York City to the capital city. Show the world that red, white and blue are colors of tolerance. 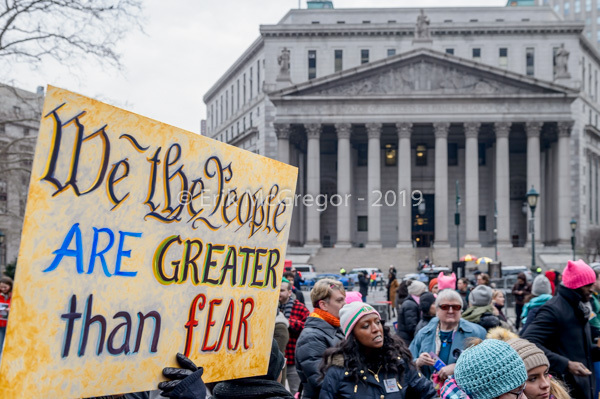 People participating in rallies and marches in the U.S. and around the world Saturday denounced Trump’s views on immigration, abortion, LGBT rights, women’s rights and more. 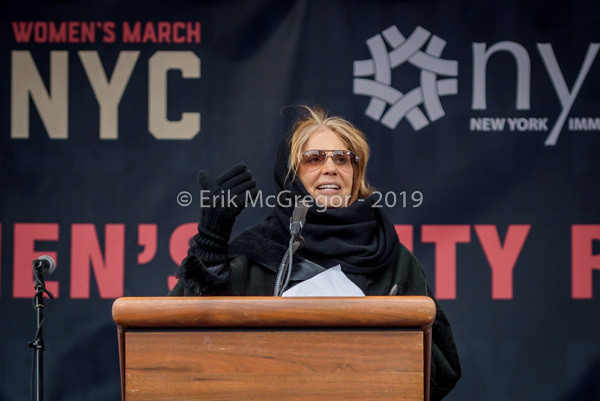 Women’s March Global has announced its theme for their Anniversary March on January 19-20, 2019 known as the #WomensWave. The organisation, in alliance with its worldwide Chapters, has set the event’s theme to END VIOLENCE AGAINST WOMEN. The World Health Organization (WHO) reports that 1 in 3 women worldwide have experienced either physical or sexual intimate partner violence or non-partner sexual violence in their lifetime. 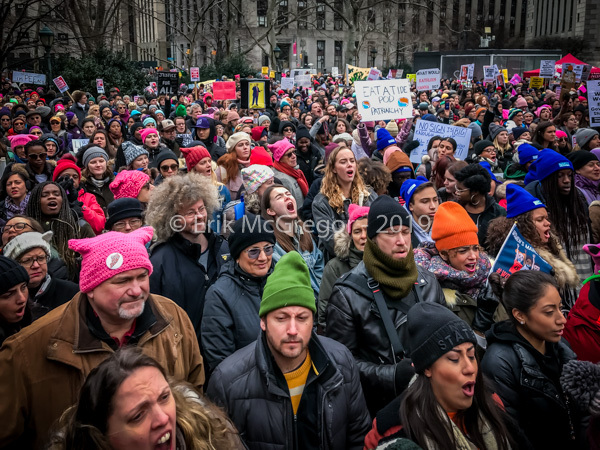 This alarming statistic is what drives Women’s March Global and their communities to bring attention to the issue, understand its prevalence around the world and develop action-oriented solutions and steps that will enable women to have a voice, and ultimately contribute to their peace and safety. 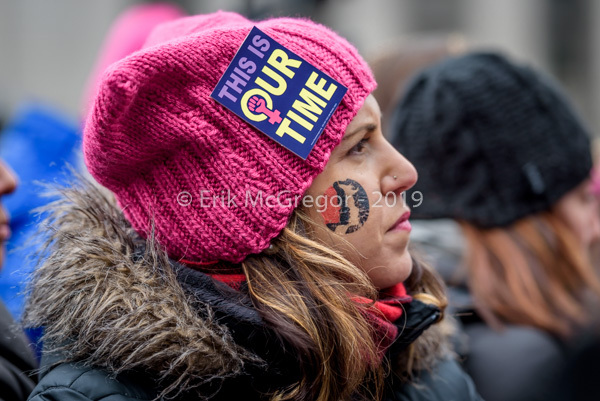 Women’s March Global brings together a passionate, diverse global community of women and allies who seek to create a future of equality, justice, and compassion for all. Their global efforts are in spirit of the H.E.R.S. framework which advocates for the health, economic security, representation and safety of women worldwide. 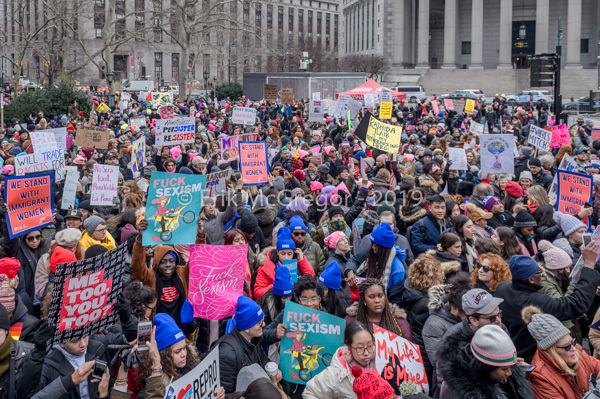 Women’s March Global recently launched its online Platform that connects the six million people that marched in 2017 and 2018. 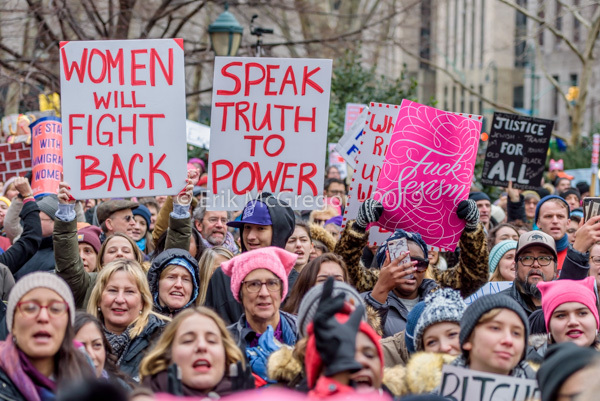 The Platform is an inclusive, diverse, flexible, transparent and grassroots driven space that enables activists, partner organisations and Women’s March Global Chapters to collaborate with like-minded changemakers, share their events and actions, and generate support across both local and global communities.